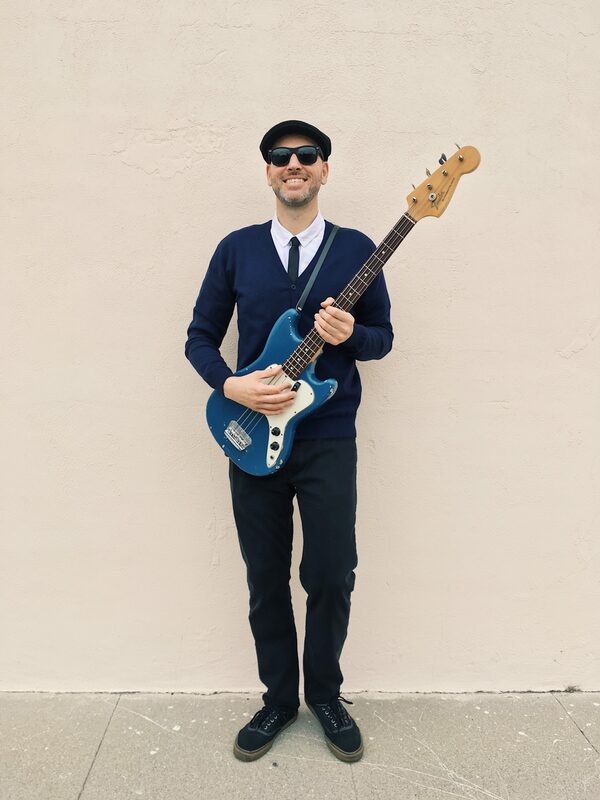 Although now a permanent fixture in the band, Jarrod Keith has been the band’s touring bassist for the past few years. In addition, he recorded, produced, and engineered some of the band’s previous recordings and albums. Jarrod is also no stranger to the surf scene and music. He played in his first surf band “The Impossibles” in the mid 1990’s with Frankie.